Are you looking to Prepare for IBM Placement Test? 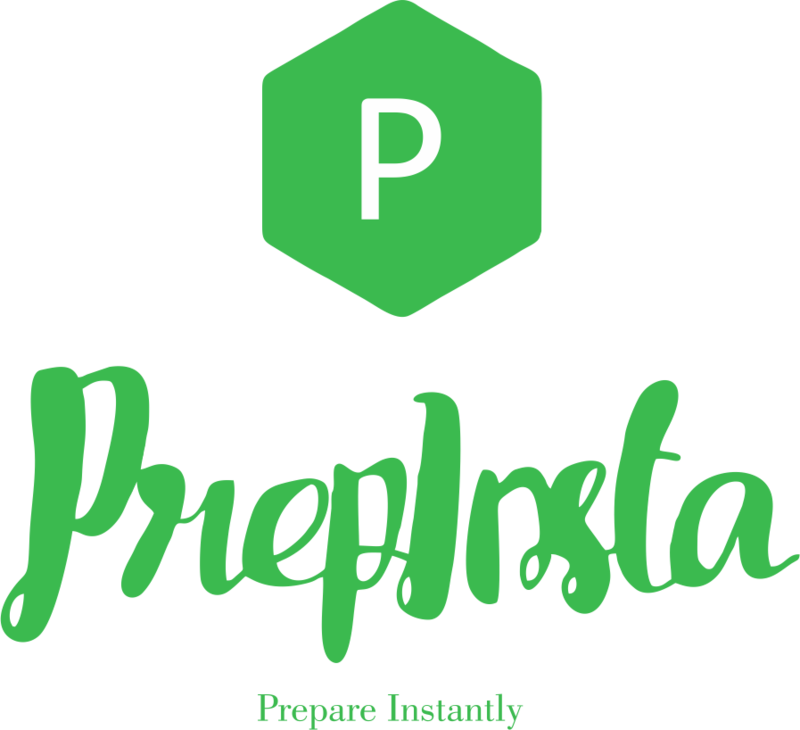 On our PrepInsta IBM Preparation Dashboard you will find everything that you need to know to prepare for IBM and will find all the practice questions and study materials required for the same. Developing business case and value tracking. Creating to-be initiative designs, organizational and IT enablers. Optimizing the application portfolio to support business priorities. Focus Topics: Percentage, Permutation & Combination,Probability,Speed time and distance. Effective email writing – MCQ’s. This is psychological ability test there are no right or wrong answers. In the end with all questions you answer you to make sure that you possess some skills which you can find in our Work Style Personality Test Dashboard. Students can register themselves For IBM Placement using this link. Click here to register for IBM Referral Drive. What is the criteria to appear for IBM placement Process? It is compulsort to have 60% in 10th and 12th. 65% in B.Tech and No current Backlogs. Is there any negative marking or Skip questions ? There was no negative marking but there was a restriction on time i.e., each question could be attempted in only 2.5 minutes hence it is necessary to manage time. It is not possible to go back to previous question once it is skipped / attempted. How many rounds does IBM have? Section 1: 18 questions on ‘Series of numbers’. Section 2: 18 questions on ‘Quantitative Aptitude’. Section 3: 22 questions on ‘ English Communication’. 3. Round 2: Verification of Documents and Bio-metric. They verify your original documents and also take your fingerprint. 4. Round 3: Interview. Here they do not focus on technical ability. They mainly focus on communication, speaking power, smartness. What Profile IBM Provide for Freshers? The IBM Offer the role of Associate System Engineer for Freshers. Which is the Toughest Section in the IBM Written Test? All the sections are average in IBM Written test, But Candidate need to good theoretical idea to clear the Exam. WHAT ARE THE BEST WAY TO GET Good Percentile? 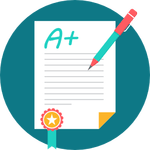 If you get good score then you have to study from our website PrepInsta. We have preparation study materials and online classes that will help the student knowledge.